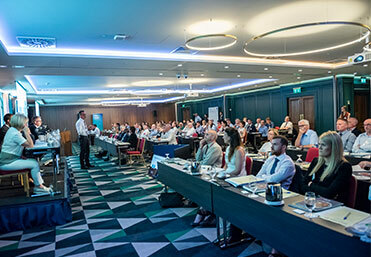 Transport Ireland®, now in its twelfth year, has firmly established itself as the annual conference event for the transport sector in Ireland. 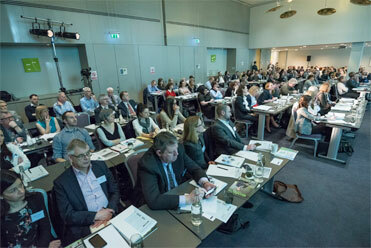 The 2019 conference will bring together all the key players from across Ireland, north and south, to focus on the important issues facing transport policy-makers and senior managers in the transport sector. Good quality national infrastructure, and in particular transport infrastructure, is a key requirement for economic and regional growth. The National Development Plan 2018-2027, part of the broader Project Ireland 2040, details how billions will be spent over the next ten years. With €5.7 billion for national roads schemes, €3 billion for MetroLink and €2.4 billion for the BusConnects programme, the plan seeks to address previous capital underinvestment in Ireland. The decarbonisation of transport, which accounts for 20 per cent of Ireland’s overall emissions, is a key theme of Project Ireland 2040. As we shift towards a low carbon future, sustainable mobility will have to become increasingly important. There is also the opportunity for smarter mobility through technology – but we must ensure that this is accessible for all. High on the agenda at this year’s event will be the National Development Plan’s priorities for transport and looking at progress to date. Alongside investment, the conference will be addressed by speakers looking at key issues including the potential impact of Brexit on cross border trade; improving connectivity; the future of public transport and a modal shift to reduce carbon in transport. Fee includes documentation, lunch and other refreshments served during the conference and is payable in advance. Fee does not include accommodation or travel. 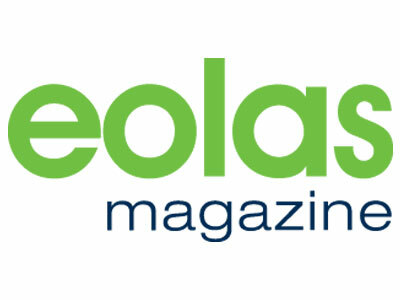 Copyright © 2019 eolas Magazine. All rights reserved. 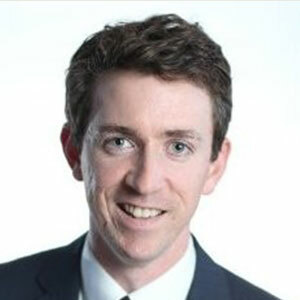 Dr Brian Caulfield joined the Department of Civil, Structural and Environmental Engineering at Trinity College Dublin in 2008, where he currently is an Associate Professor. Since joining the Department he has embarked on intensive research programs addressing global issues such as the environmental impacts of transport and methods to reduce the carbon impacts of transport. Dr Caulfield has published over 100 papers in these areas in high impact international journals and international conferences and to date has been awarded approx. 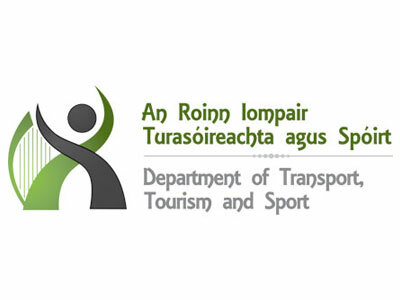 €2 million in research funding. Dr Caulfield also sits on a number of National and International research groups and is the former Chair of the Irish Transportation Research Network. 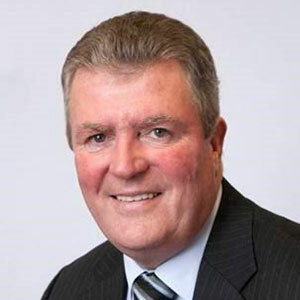 Graham Doyle is Secretary General at the Department of Transport, Tourism and Sport, having been appointed in November 2015. He joined the Department in 2013 as an external recruit to the Civil Service and was responsible for the land transport sector. Formerly, he was CEO of Waterford Airport and a management consultant with PwC. A Chartered Accountant by profession, Graham also holds a Bachelor of Business Studies, a Master of Accounting and an MBA. 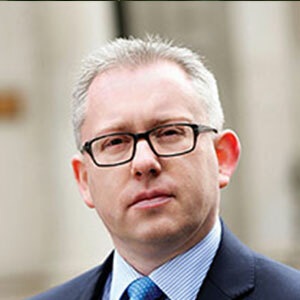 He is also a graduate of the Cabinet Office’s Major Projects Leadership Academy at Oxford University. 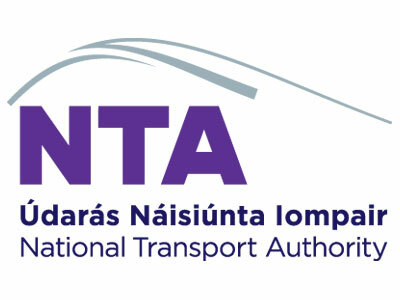 Anne Graham is Chief Executive Officer with the National Transport Authority (NTA). 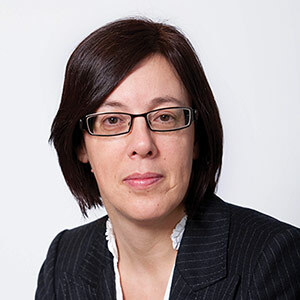 She previously worked with the Authority as Director of Public Transport Services on the regulation and provision of public transport services nationally. 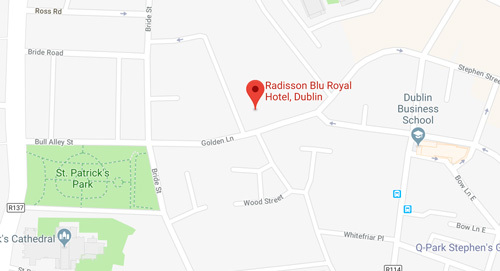 Prior to joining the NTA, she worked in the Dublin local authorities as a chartered civil engineer in the drainage, roads and traffic divisions; as a Project Manager on the redevelopment of Dublin’s O’Connell Street area and as an Area Manager in the South West area of the city. Don Cunningham is Director Infrastructure Manager at Iarnród Éireann. He holds a BSc in Electrical & Electronic Engineering from Queen’s University in Belfast. From graduation he worked in the Natural Resource sector on numerous infrastructure projects in Ireland, South America and South Africa. He joined Iarnród Éireann in 2006 as Director of New Works and in that role, was responsible for the successful planning and implementation of many of the IE Transport 21 projects. In 2013 he was appointed to the role he holds today. Alan McKinnon is Professor of Logistics at Kühne Logistics University, Hamburg. He has been researching and teaching freight transport and logistics for almost forty years and has published extensively in journals and books. 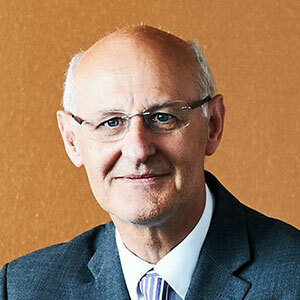 He was a member of the European Commission's High Level Group on Logistics, Chairman of the World Economic Forum's Logistics and Supply Chain Industry Council and a lead author of the transport chapter in the Intergovernmental Panel on Climate Change's fifth assessment report in 2014. He has spent many years researching the links between logistics and climate change and been an adviser to governments, international organizations and companies on this topic. 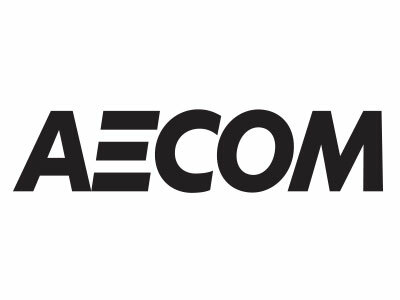 Vince Cooney is Senior Advisor to the Chief Capital Officer, Capital Projects Group at Metrolinx, Canada. Through its $40 billion 10 year capital plan, Metrolinx is currently undertaking the largest transportation investment in Ontario’s history transforming how people move in the Greater Toronto and Hamilton area. Vince provides program leadership across a capital projects group which features over 1,000 professionals. The Province of Ontario created Metrolinx as a new regional transportation agency in 2006 after a legacy of under-investment in transit. 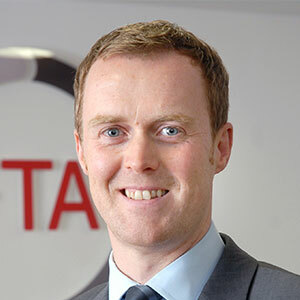 Seamus Leheny is the Policy Manager for the Freight Transport Association that represents the interests of over 17,000 members across the UK involved in multi-modal movement of goods. The Logistics industry stands to be significantly affected by Brexit hence Seamus’s recent political engagement including three meetings with the UK Prime Minister Theresa May, several Cabinet Ministers and dozens of MPs. Previous to working at the FTA, Seamus was employed in commercial roles for several different European and deep-sea shipping lines at Belfast Port. 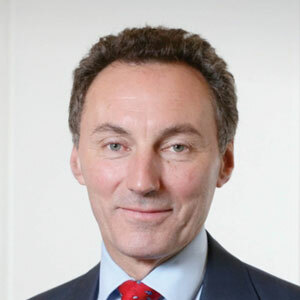 David Gavaghan has established Aurora Prime Real Estate Limited and is seeking to raise £50 million locally and internationally to invest in Grade A office space in Belfast. 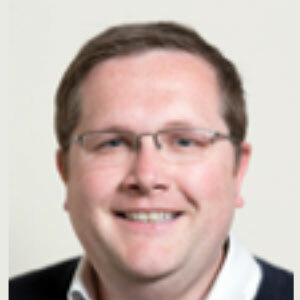 Previously he was Executive Director of Quintain Estates and Development plc. He is the former Chief Executive of Titanic Quarter Limited and prior to that was Chief Executive of the Strategic Investment Board Limited for six years. David was also Chair of CBI Northern Ireland from 2016-2018 having previously been Vice Chair. Chris is Director for Scotland at CoMoUK, he launched Europe’s first bike share social inclusion project encouraging diverse and low-income communities to enjoy the benefits of riding. 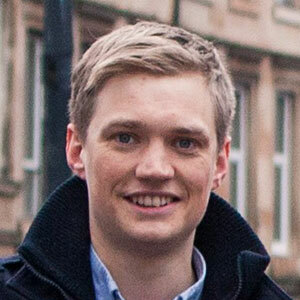 He established the Scotland Bike Share Forum and set up GO e-Bike, a regional e-bike share programme, offering app-enabled e-bikes at employers and community organisations. The current mission is to integrate car clubs, bike share and ride sharing in to Mobility-as-a-Service platforms in both urban and rural contexts.